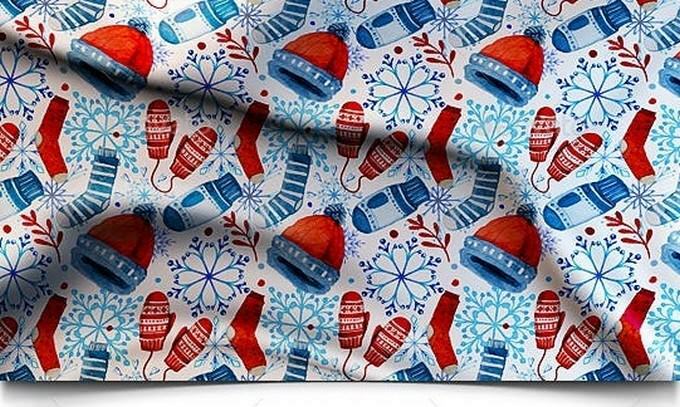 Are you working on a fabric related design projects for client? Want to present them look even better than your competitors? Then you’ve come to the right place. 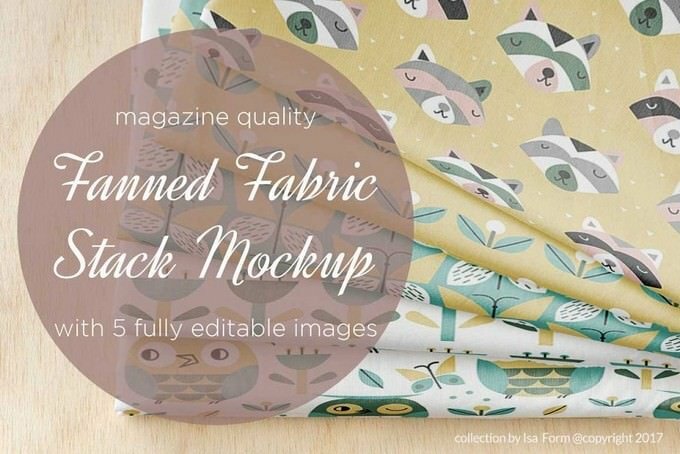 We’re featuring some of the best fabric mockup templates you can use to present your design in a realistic way. You can use fabric mockups for a wide range of purposes that will profit you significantly. 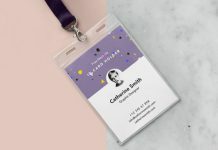 Whether you are in a textile business or looking for an unique promotional way or even just showcase your design on online platform, always make sure your product shots are of the highest quality. However, the most straightforward and fastest choice is use fabric mockups to achieve professional results. 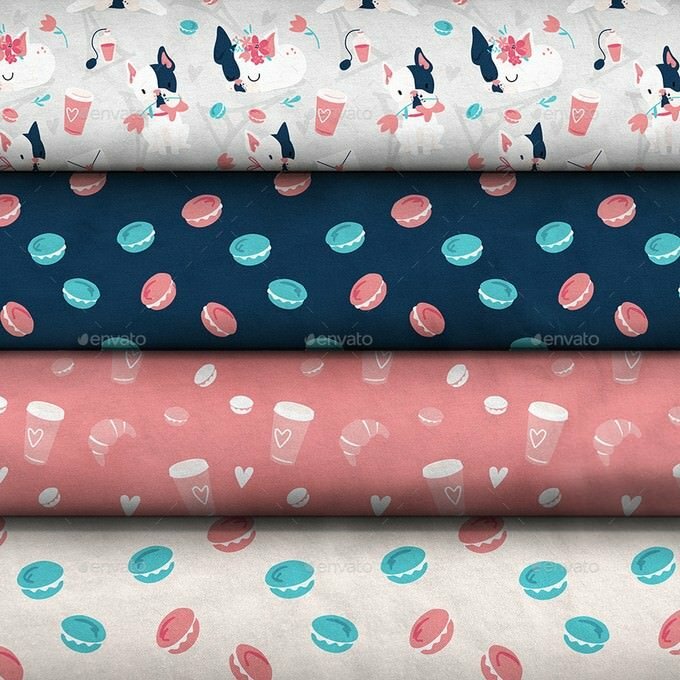 For this collection, we carefully handpicked the best fabric mockup templates designed by professionals to help you choose the right design and present your fabric design project in a real environment. 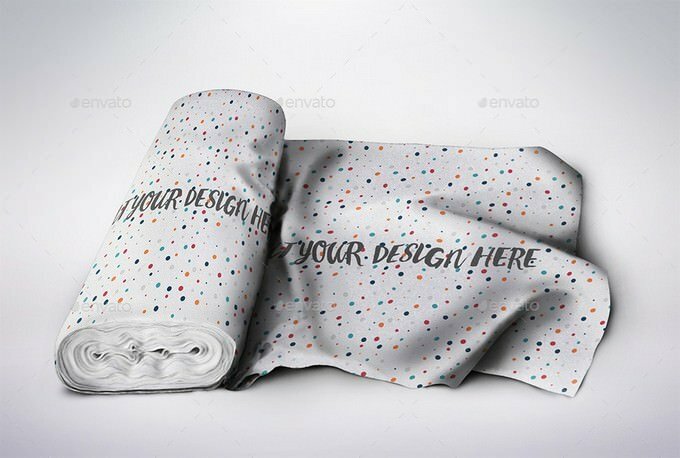 A high quality, fabric mock-up set. 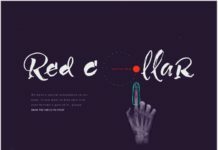 It’s easy to place your designs using smart objects, double-click the Smart Layer, copy & paste your artwork, save, and you’re done. 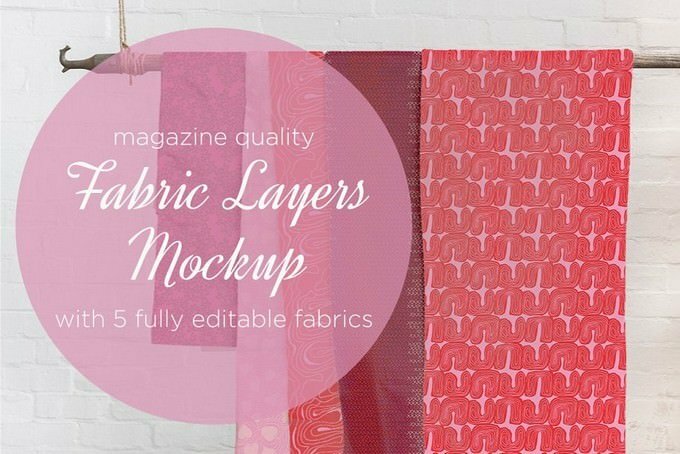 This mock up offers the ability to mock up patterns to look like a collection of fabrics. 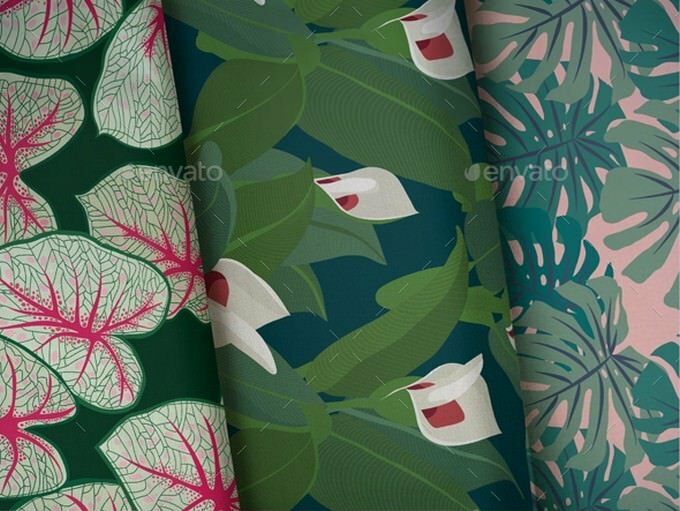 This is a photorealistic, digitally painted fabric pattern mockups. 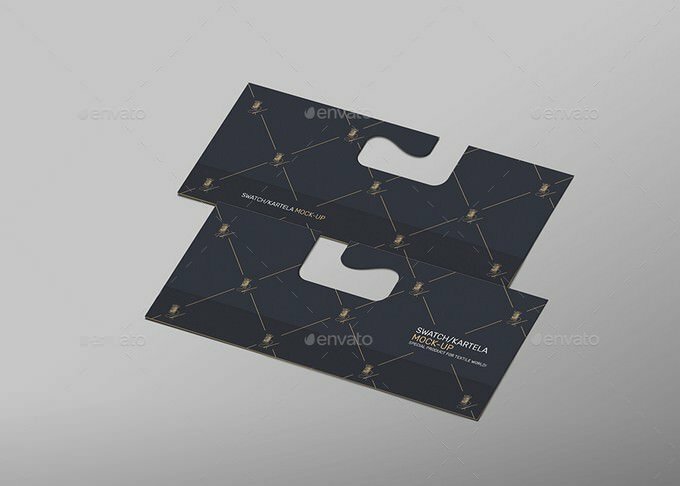 In this package you will find 3 backgrounds. 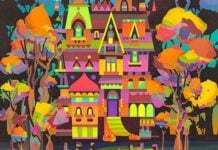 It is perfect for presenting your textile design. 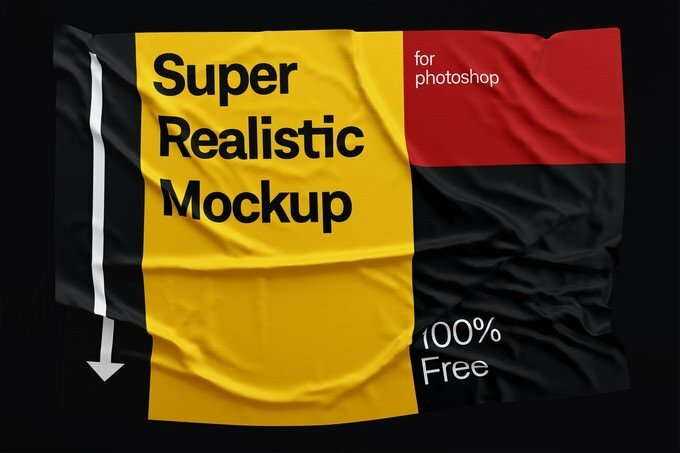 Here is another fabric mockup free PSD equipped with smart objects and layers to make a powerful presentation of your designs. 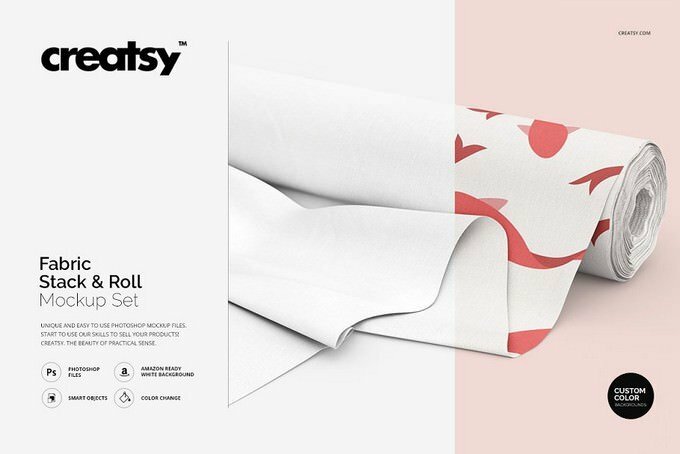 This is set of fabric stack and roll mockup template came with changeable colors and design via smart objects. It include pack of 2 PSD files with 2 different views available in 3000 x 3000 or more px resolution. 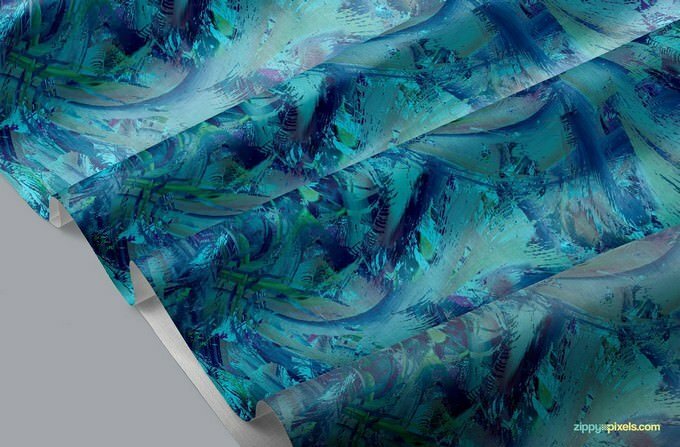 Our Pattern Fabric mockup is a photorealistic model that preserves all the visual textures of a fabric. 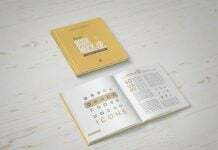 Here is a great way to present you surface pattern design collection in an original and elegant way. The mock-ups are cropped to square so they are perfect to promote your art on Instagram. 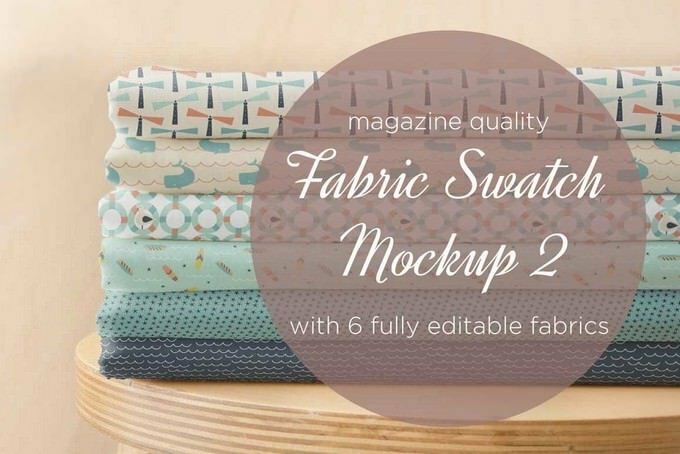 This Fabric Collection Mock Up offers all textile and surface art designers a chance to showcase their patterns in magazine quality with one simple click. 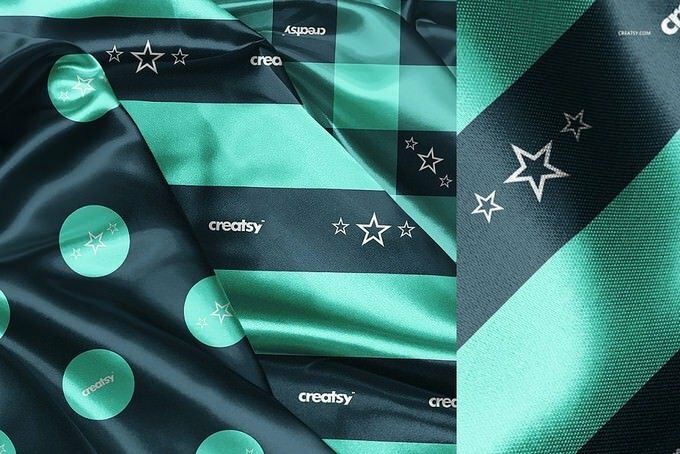 With a range of Smart Objects, this mock up offers the ability to mock up patterns to look like a collection of fabrics. Great for branding presentations. Use this mockup for all sorts of presentations. You can present your logo, poster or any other your project.